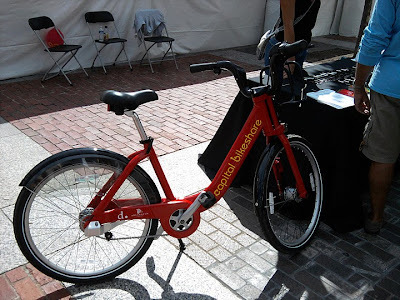 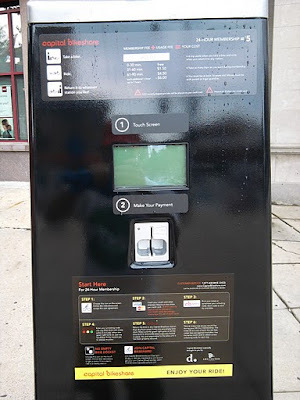 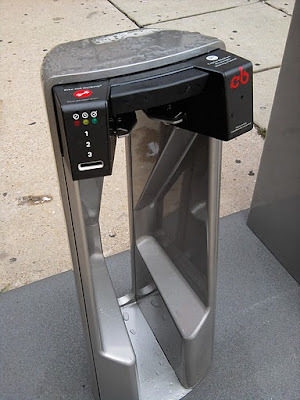 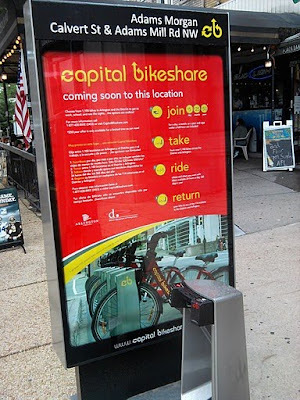 Green D.C.: Capital Bikeshare Launches Today! 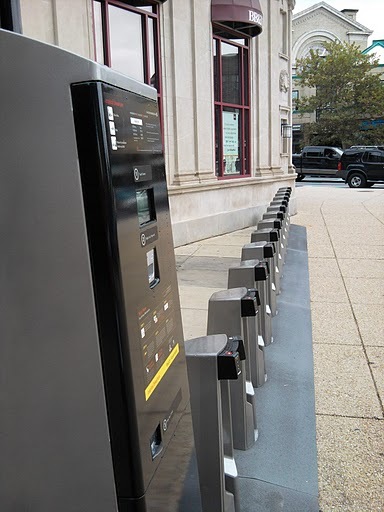 Our Nation's Capital is turning into a world-class biking city with expanded bike lanes and now Capital Bikeshare -- a bike sharing program launching today with 114 stations and 1,100 bicycles in the District and Arlington. An annual membership is only $50 to grab a bike whenever you want one and return it to any station you want.